As more voices join in towards the proper legalisation of cannabis, Johnathan Cilia, co-founder of pre-legalisation NGO ReLeaf, speaks to some of the main local exponents. During a recent event, Prime Minister Joseph Muscat recently said that Malta's drug laws had “failed” to do their job. This statement, bearing in mind references to legalisation of cannabis before the election and with Parliamentary Secretary Julia Farrugia Portelli being given the task if looking into drug reform, hints that change may soon be afoot. And, for those who hope to use cannabis legally in Malta, it was a ray of hope they sorely needed. For 25-year old Daniel, a student who suffers from PTSD and clinical depression, it meant he might soon be able to stop having to have dealings with criminals to get his medicine. “It all started because I wanted to use an alternative therapy/treatment, considering that antidepressants are expensive and I wanted to, in a way, take control over my illness,” says Daniel. Nowadays ,he doesn’t feel the necessity to use the prescription drugs, and only needs to visit his therapist when “things get too much”. The situation is a bit different for Leonard, who lives at home and takes care of his mother, who suffers from fibromyalgia - a pain disorder that causes the central nervous system to experience widespread pain, and the condition can be very debilitating. Leonard, just like Daniel, has to obtain cannabis through dealers. This is a situation he feels is less than ideal, and also causes him to worry about the quality and purity of the drugs he is getting for his mother. "At the end of the day it's a black market." Desperate to find something to deal with her pain, Leonard's mother researched CBD, an oil made from the cannabis plant. After some deliberation, she took the plunge and bought some online. It worked wonders. 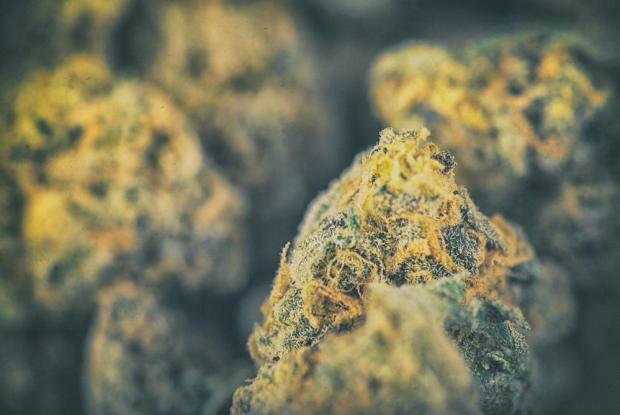 Even though a stigma still surrounds the use of cannabis, there are experts who are determined to show the benefits of using the natural plant. Dr Andrew Agius is a family doctor who runs The Pain Clinic, a pain management clinic in Paola that also employs holistic methods. Recently, he started an educational drive called Kannatalim, a series of seminars and talks with other doctors, psychologists and psychiatrists, all about cannabis and its uses and risks. However, these talks were vetoed mid-way by the Health Department on the basis that Dr Agius was “spreading misinformation”. But, he says, the studies he has seen are pretty clear. “The current law states that only certain specialists have the authority to prescribe medical cannabis preparations and, since these specialists have had no training in this area, they refuse to prescribe this medicine”. “Moreover, pharmaceutical derivatives of the plant, like the spray Sativex, cost around €500 for 10ml, which very few patients can afford. “The classification of medical cannabis products should be regulated in the same way that they are regulated in the US and Canada, focusing on the patient’s well-being and ensuring that products are certified as safe medicines according to the criteria used for this kind of herbal preparation,” he says. 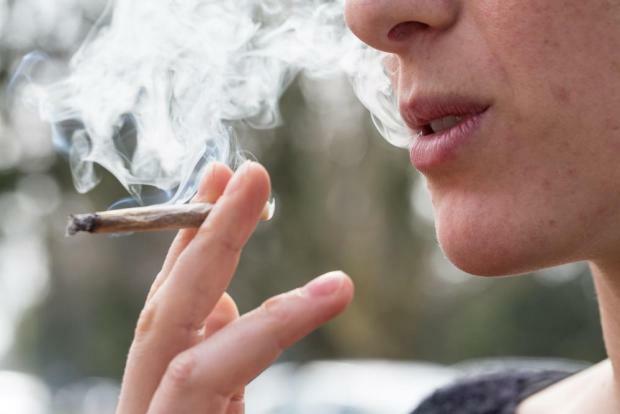 He also mentions a problem that has increasingly become apparent in Malta: the rise in use of legal, synthetic cannabis substitutes, which are usually made in factories and have very different effects than real cannabis. “If cannabis is legalised for recreational use, this will reduce the chances of young individuals purchasing synthetic cannabis and therefore reduce the chance of serious complications associated with this dangerous synthetic drug, such as psychosis and death. In light of these discussions, cannabis legalisation pressure group Releaf was formed to present the government with a manifesto about changing Malta’s drug law. For Eric Castillo, one of the organisers of Releaf, it’s a no-brainer. “The main benefit would be the health and safety of the population,” he insists. Meanwhile, as the government begins to test the waters around the legalisation of cannabis, those who need the plant will continue to have to deal with the black market. An edited version of this feature appeared on the Sunday Circle magazine.